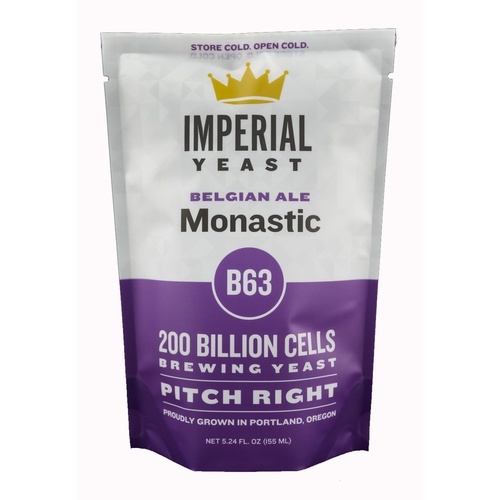 This strain is a beautiful yeast for fermenting abbey ales, especially quads; high alcohol and dark Belgian beers. 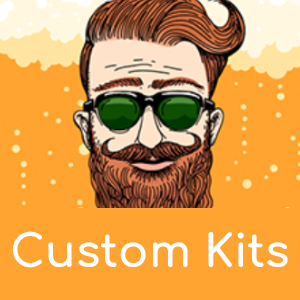 Monastic will produce beers with a high level of phenolic character and esters. It can be slow to begin fermentation but will easily dry out high gravity worts. This strain is a low flocking strain, so expect it to stay suspended for a long time.